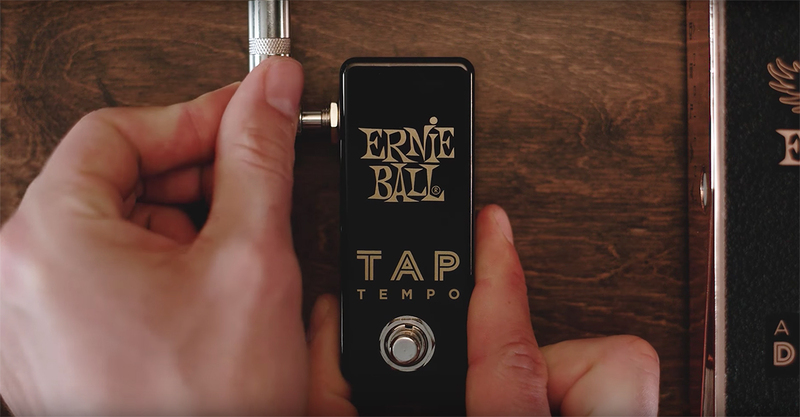 The Ernie Ball Tap Tempo is the perfect companion to the Ernie Ball Expression Series Ambient Delay and can also be used with any pedal that has a standard expression input jack. Tap the footswitch to set the tempo and hear your delay rate or other effect and adjust the exact tempo you desire. 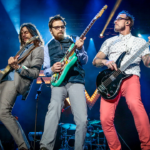 Bringing studio quality and time-based effects to your live performances. 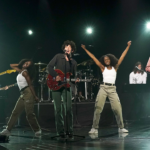 Simply tap in and rock out. 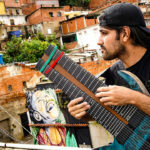 Find your Tap Tempo on our website here. 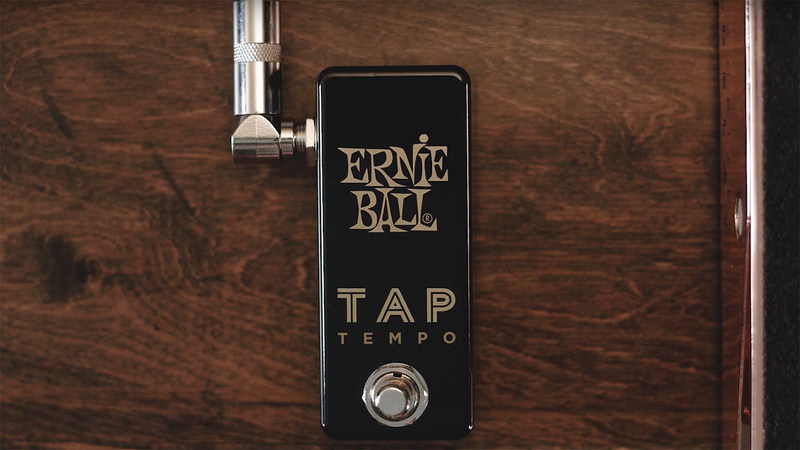 The Tap Tempo can be used with any style guitar pedals as long as the pedal has an input/expression cable jack to connect the Tap Tempo with. 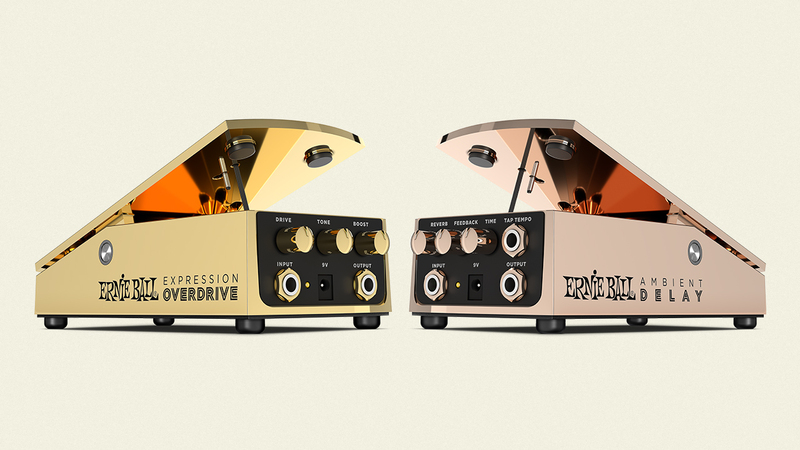 However, we recommend going with one of our Expression Series pedals which have now dropped in price to only $149.99! Shop now on our website here. 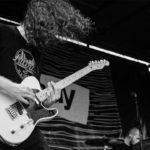 Use Ernie Ball Patch Cables to connect your favorite pedals together to enhance your sound and create your signature tone. 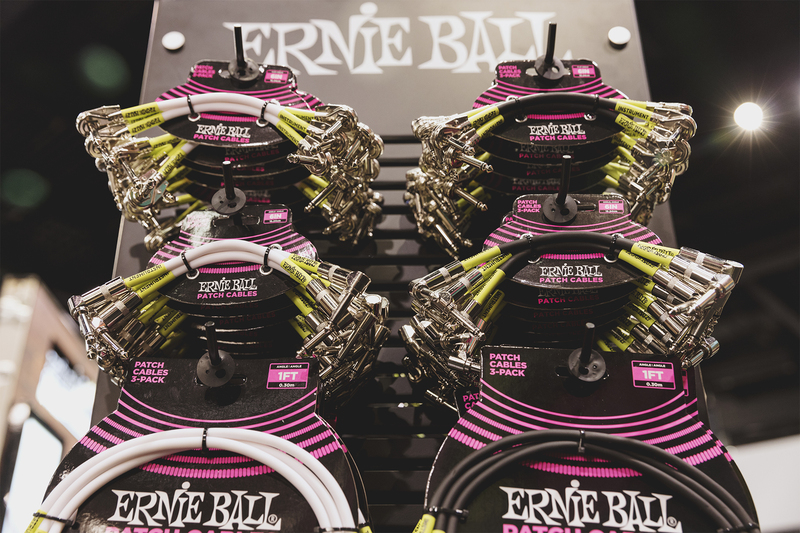 Shop the Ernie Ball Patch Cables here.